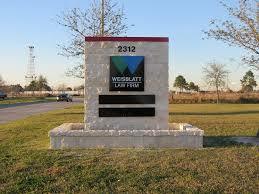 The Weisblatt Law Firm LLC was founded by Houston Business Litigation Attorney Andrew D. Weisblatt in 1992. Attorney Andrew Weisblatt offers free initial consultations for business law services including business representation, business litigation, contracts, advising new businesses, real estate transactions and more. 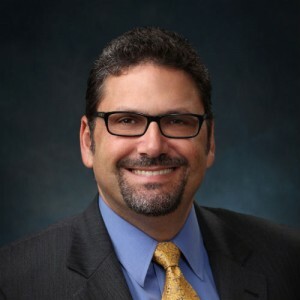 Andrew D. Weisblatt has practiced continuously since becoming licensed in 1992 and has represented businesses ranging in size from one person start-up ventures to multi-national corporations employing hundreds of people in multiple countries. From 2005 through 2009 Mr. Weisblatt was in-house counsel and chief operating officer of a multi-national corporation in the steel products industry. That in-house position provided valuable insight into how businesses work and what they actually need from their lawyers – both in-house and outside counsel. 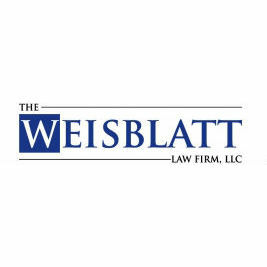 In 2009 Mr. Weisblatt started the The Weisblatt Law Firm, L.L.C. 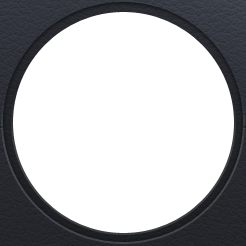 with the goal of creating a special law firm which could cater to a few clients and provide them the best in legal services and customer service. It is a matter of great pride to Mr. Weisblatt that the very first customer who hired him when he started in 1992 was also the first customer of The Weisblatt Law Firm, L.L.C. continuing a many decade long relationship.